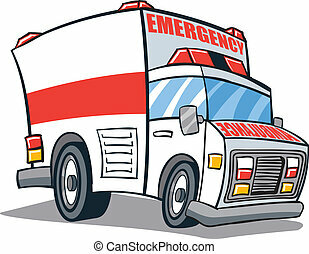 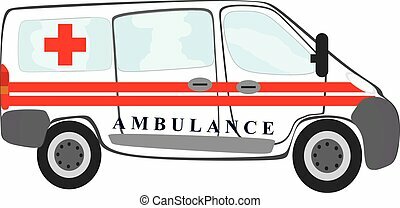 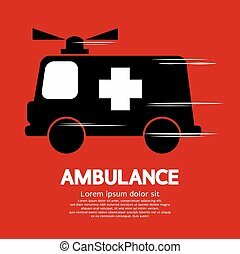 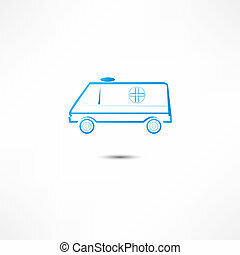 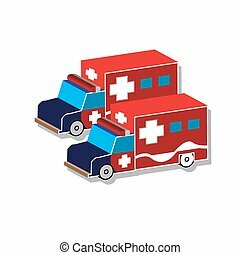 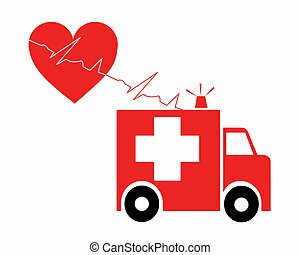 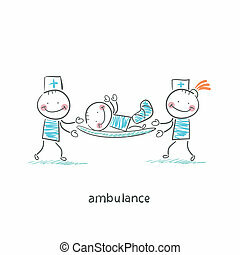 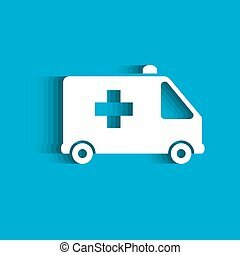 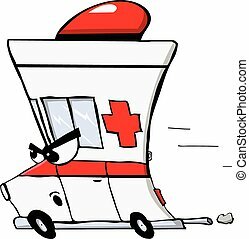 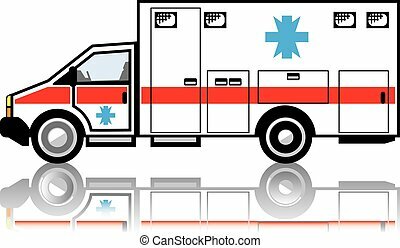 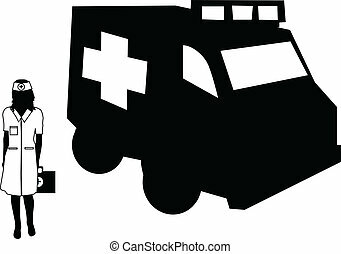 Ambulance. 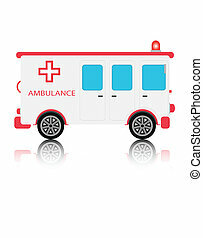 A common north american ambulance of the type found in local fire and resuce departments. 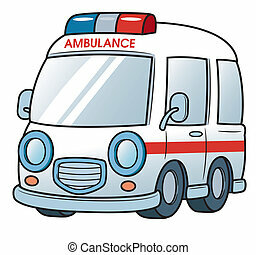 A common North American ambulance of the type found in local fire and resuce departments.